MyoPlex Lite is one of the best muscle building and fat loss supplements on the market. It’s jam-packed with vitamins and minerals, and supplies you with protein and carbs to feed your energy and muscle building needs. 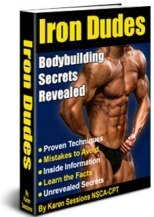 All the muscle building factors without all the extra calories. Meal replacement powders are probably the most valuable and underrated supplement on the market. In fact, they really are not supplements at all when you come to think of it. They are complete meals. This is servers as a complete meal. DHEA is the most plentiful androgenic hormone produced by the adrenal glands and it is quite important to body builders and athletes because in men, around 50% of all testosterone is derived from it, while women derive over 75% of their estrogen from it and nearly 100% after menopause. Give your training a kick start with DHEA. Instead of being a testosterone precursor Tribulus Terrestris leads to the production of the luteinizing hormone (LH). When LH levels are increased, the natural production of testosterone also increases. 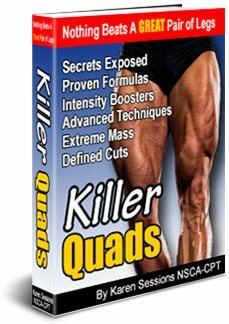 Anyone who wants to increase muscle growth (bodybuilders, athletes, etc.) would be wise to try stacking Tribulus terrestris with DHEA. Amino Acids supplement is an effective and useful blend of essential amino acids for the human body. Amino acids are essential to the human body. Bodybuilders can especially benefit from supplementing amino acids because they aid in repair, growth, and development of muscle tissue. ZMA is a scientifically designed anabolic mineral formula. 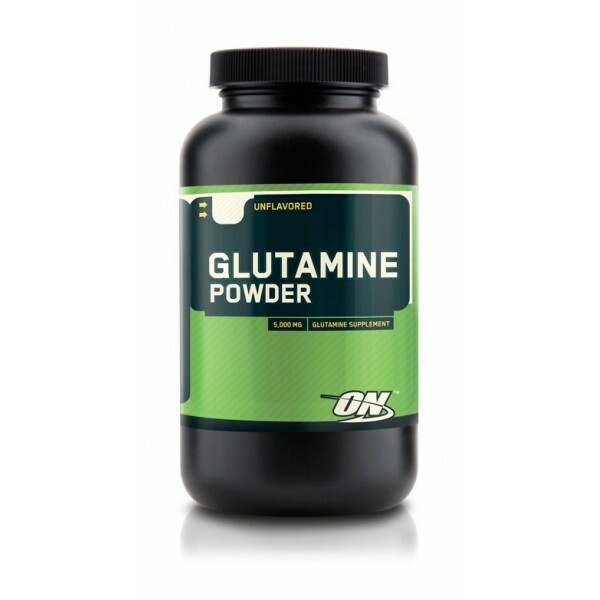 It contains Zinc Monomethionine Aspartate plus Magnesium Aspartate and vitamin B-6, and is an all-natural product that has been clinically proven to significantly increase anabolic hormone levels and muscle strength in trained athletes. 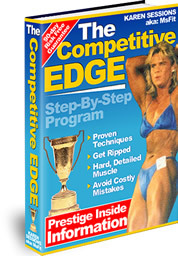 Amplify Mental Focus, Performance, Strength, & Training Intensity! BSN NO-Xplode is a complex blend is a powerful magnet for water, protein, carbohydrates, creatine, and other muscle building nutrients within the muscle. It not only pulls and traps these nutrients inside the muscle, but also improves there uptake by the cell. 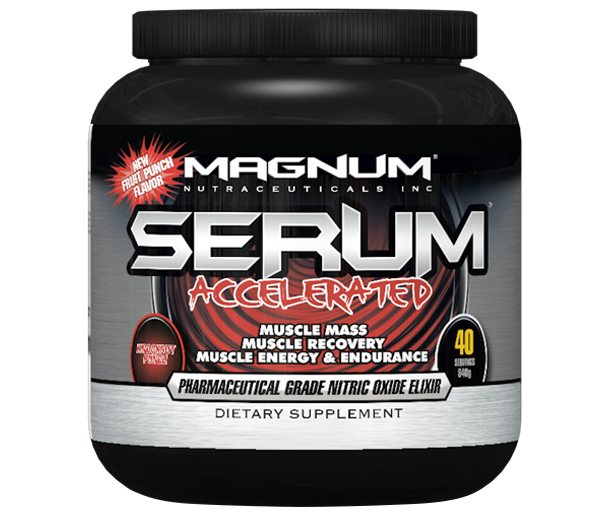 Keep your training high intensity with this product. Nitric Oxide is a free form gas that is produced in the body and is used by the body to communicate with other cells in the body. 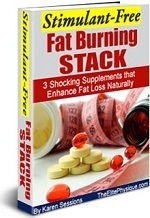 To produce this gas, enzymes in the body break down the amino acid Arginine. This could be the one little supplement to make all the difference. 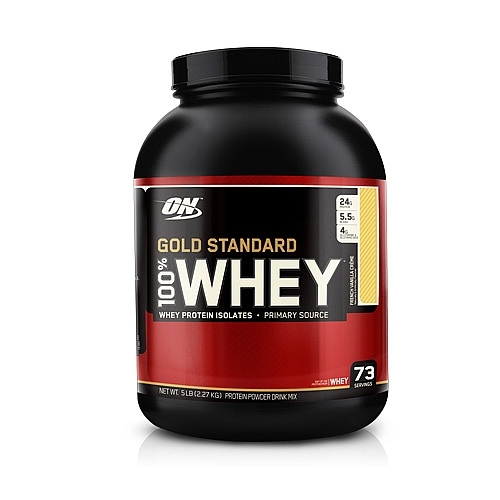 Out of the many protein sources out there, whey protein is the ultimate. It comes from milk. During the process of turning milk into cheese, whey protein is separated out. Protein can be found in a variety of foods -mainly meats, such as fish, beef, and chicken. Keep a positive nitrogen balance by supplementing with protein. HMB is short for beta-hydroxy beta-methylbutyrate. 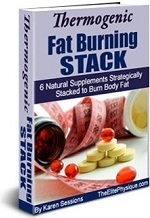 It is a new and exciting supplement that is one of the most popular supplements today. 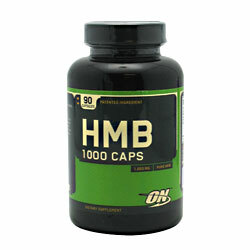 HMB is a metabolite of leucine, one of the body’s essential amino acids. 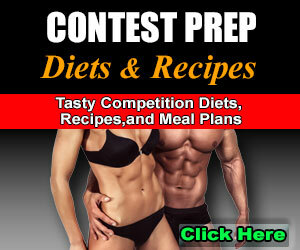 This is the perfect supplement for contest prep. 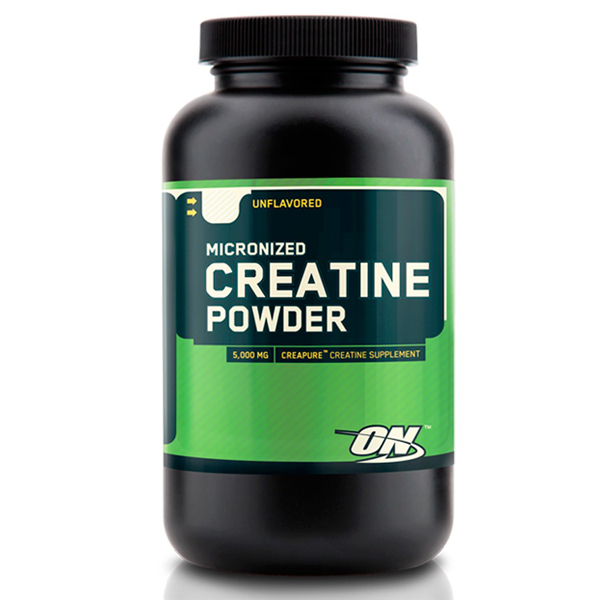 Simply put, creatine monohydrate is the most popular and effective supplement on the market to improve muscle and strenght gains in a very short amount of time. Everyone consistently using creatine is making HUGE, AMAZING gains! If your goal is to build serious muscle, you need this supplement. Do You Want to Change the Shape of Your Body?